Automaker Nissan is finding good use for some of the technology it has created for autonomous vehicles in rather tangential products. A case in point is the newly-developed ProPILOT Chair. Yes, a chair. As you might guess from the product name, the ProPILOT Chair uses the same autonomous driving technology as present in the car maker's ProPILOT autonomous vehicles, such as the new Serena minivan. 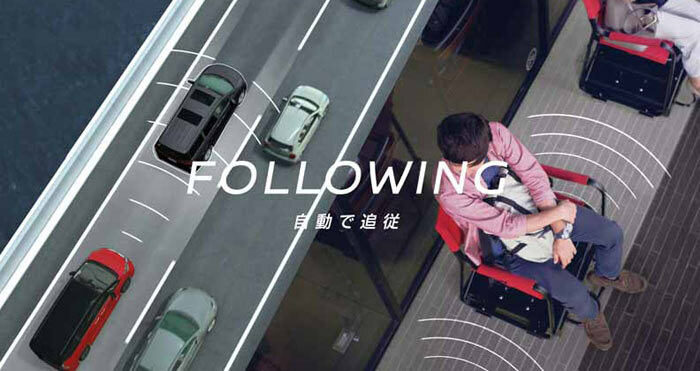 The technology is useful in chairs, thinks Nissan, in environments where people usually have to spend a long time queuing up. In a concept video we see people queuing outside a popular sushi restaurant and various other places. The people can queue in comfort, sitting in ProPILOT chairs, and the chairs shuffle themselves about as people leave the queue to enter the destination and join the queue at the other end. ProPILOT Chairs detect and sense the movements of the chairs next to them and move accordingly, maintaining a fixed distance along the queue before restarting the 'journey'. The ProPILOT tech in cars works similarly "assisting with the most tiring and repetitive aspects of driving in heavy highway traffic" – think of the tiresome traffic jam 'concertina effect'. 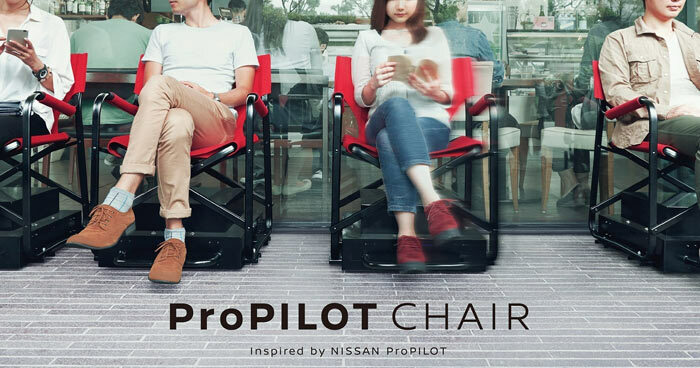 Nissan says that its ProPILOT Chairs will get plenty of real-world testing outside restaurants across Japan this year where business owners can Tweet a request to apply to loan a set of chairs. Next year the chairs will be a feature at selected restaurants and in the Nissan Global HQ in Yokohama. No but it is the era of lets simplify everything to make life “easier”. My partner would like these as she has severe osteoarthritis in both knees, standing gets very painful. In Japan it's always April. Cherry blossoms on the trees and implausible gadgets all over the place.